A bad bank will not solve the rot in the banking system and it's a bad idea in India's context right now. Else, we'll need a bad bank every 10 years. The idea of creating a 'bad bank' is back on the table, but it's a bad idea under the circumstances. Not because it won't work. Bad banks have worked in several countries around the world, including South Korea and the US. But it's a little different in India. Far from a bad bank, India currently needs a solution to bad lending. A bad bank absorbs bad loans and stressed assets for focused resolution. So that the 'good' banks can sport healthier balance sheets and can continue their business without getting distracted by the painful bad loan recovery. To clean up the balance sheet of the embattled bank by hiving off non-performing assets. To maximise the value of bad loans through focused action and lessen the burden on the profit and loss account. To insulate the management from bad loans. To rebuild trust of investors and restore confidence among rating agencies. In India's case, close to Rs 14 lakh crore of the nearly Rs 80 lakh crore worth of loans are stressed. These loans can be transferred to the bad bank. But a bad bank is barely a partial solution to India's current banking problems. Because it only tries to deal with bad loans and bad loans are a symptom, not the disease, of what ails our banking system. Especially, the public sector banks. 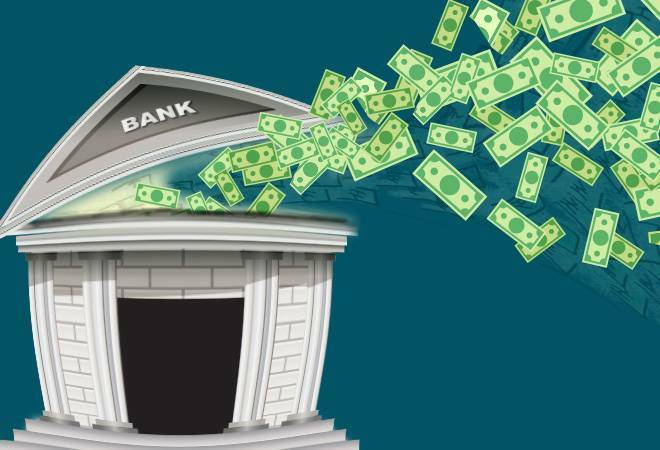 Of India's 21 public sector banks, 19 reported a total net loss of Rs 87,357 crore in 2017-18. Only two-Indian Bank and Vijaya Bank-reported profits in 2017-18. The previous year they had barely made profits (Rs 474 crore, all put together). A bad bank will not solve the rot in the banking system and it's a bad idea in India's context right now. Else, we'll need a bad bank every 10 years. We need to inherently change the way loans are given, monitored and ever-greened. India needs to rid its government-owned banks from political interference and patronage. Once that is done, India needs to hold the lenders accountable for their actions. We may need a bad bank to deal with the remaining bad loans once most of these issues are dealt with. Not right now. If we can resolve these, perhaps, we will never need a bad bank. Moreover, the new Insolvency and Bankruptcy Code is already operational, which is also a tool to resolve bad loans. In fact, we are already seeing resolution in some large cases. Also, the banks have been making large provisioning in their balance sheet for these bad loans. The clean up exercise should end this year. As far as the resolution is concerned, the banks are now taking these assets to IBC. The concern is that instead of dealing with these core issues in the system, we're aiming to hive off all the problems. That won't resolve what's plaguing the system. If it's going to be business as usual in the public sector banks even after setting up a bad bank, we'll need a bad bank every 10 years. The choice is ours.